Allen Krughoff riding in Colorado. Photo by Dane Cronin. Nearly any conversation about U.S. cyclocross these days will hit on two points: its status as a participant sport and its explosive growth. USA Cycling says it’s the fastest growing sector of cycling in America, with participation numbers quadrupling over the last decade. That boom paints a picture of a big sales of cyclocross bikes and a sport flush with sponsorship money and good salaries for professional athletes. But that’s often not the case. While there are certainly some American cyclocross pros making a nice living, many racers receive little money beyond travel expenses, equipment, and race-day support and often have to hold down another job to make their racing life viable. It’s a reality Allen Krughoff knows well. Over the last few years he has established himself as one of the best domestic cyclocross pros, notching wins and podium spots at the country’s biggest races (as well as an impressive 7th at CrossVegas as one of the few Americans able to hang with a stacked field of Euros). Financial success as a bike racer hasn’t been on such a consistent rise for Krughoff, however. 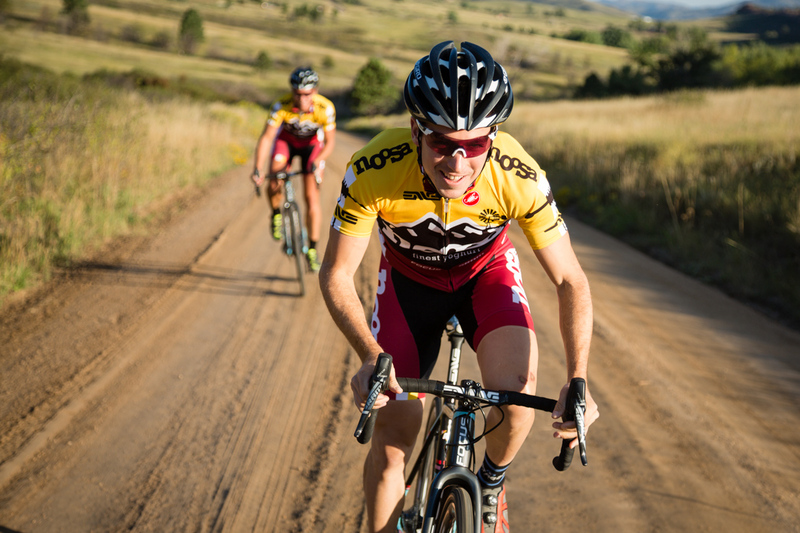 Last summer, on the cusp of his best season yet, he and fellow pro Meredith Miller were scrambling to pull together sponsors for their new, two person Noosa Professional Cyclocross program. I spoke to Krughoff about the difficult business side of being an American pro, his winding path to cyclocross racing, launching and maintaining his own team, and more.